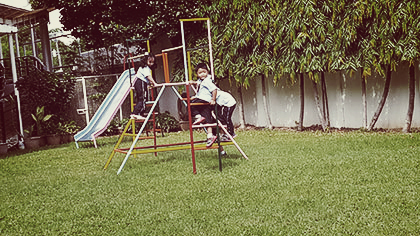 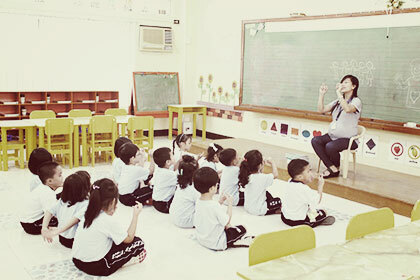 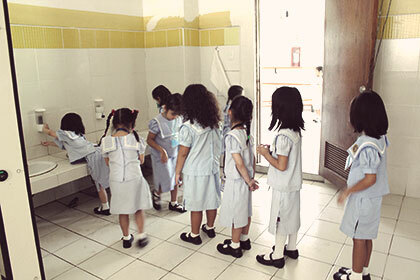 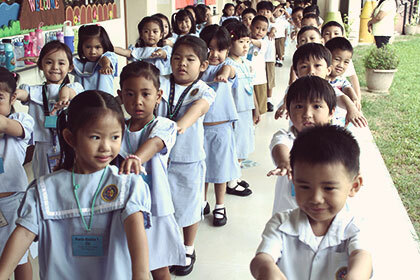 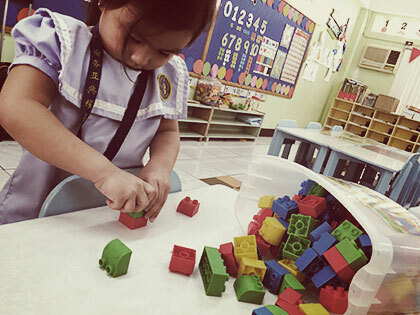 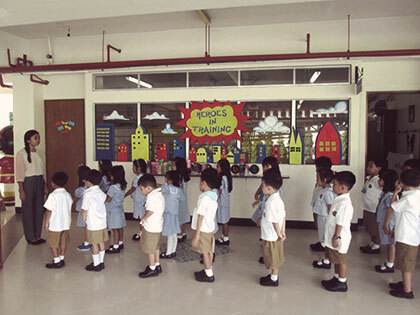 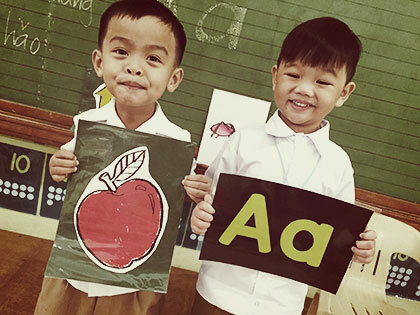 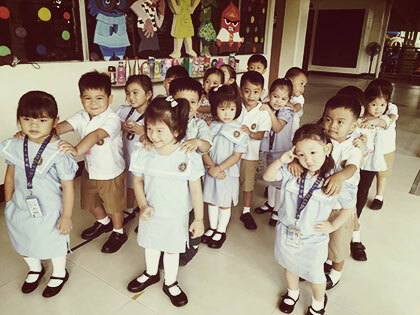 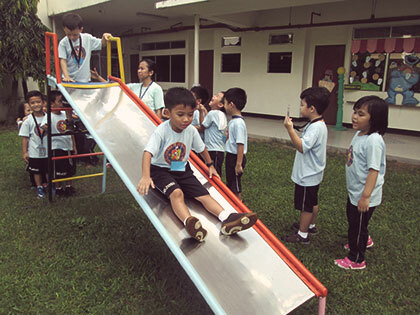 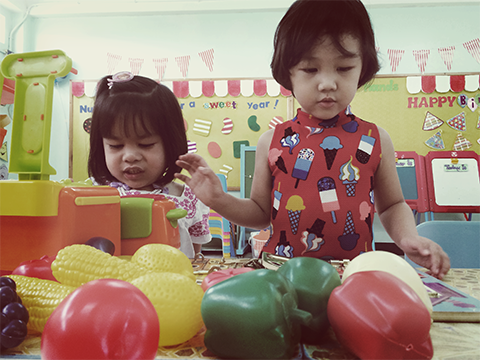 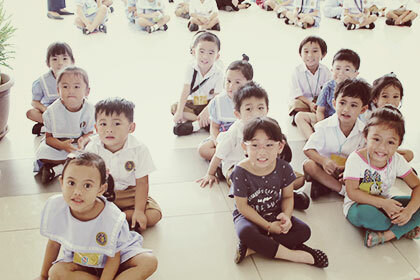 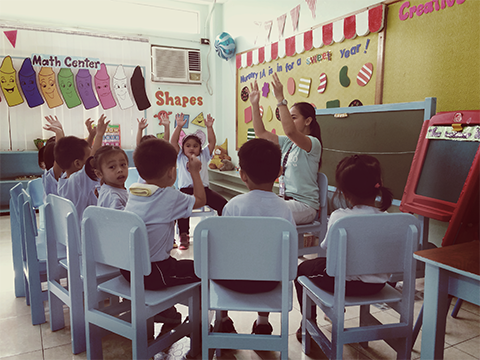 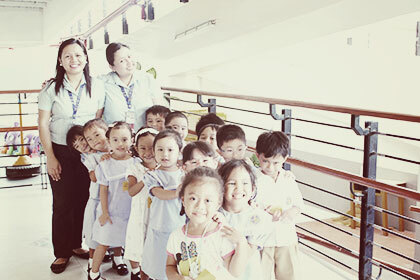 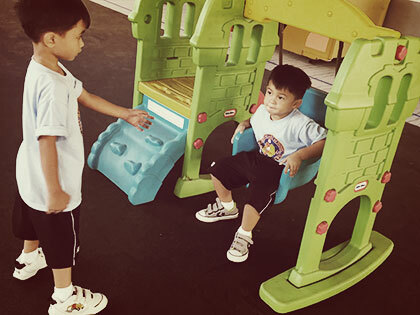 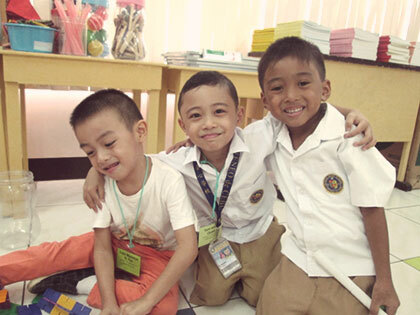 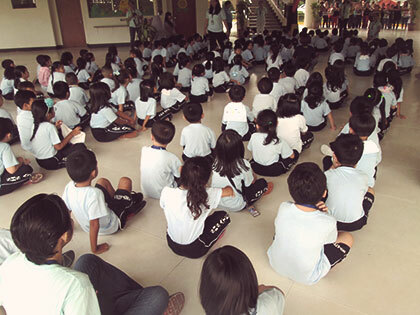 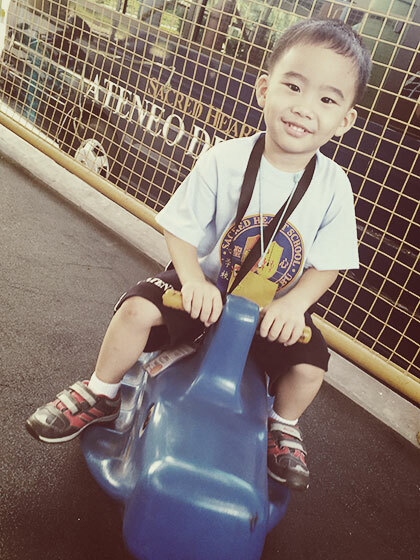 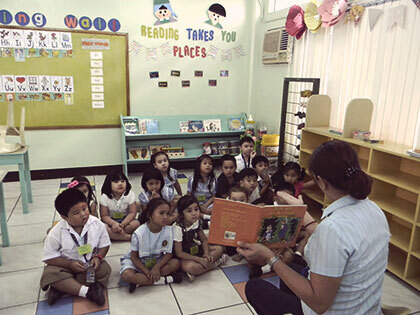 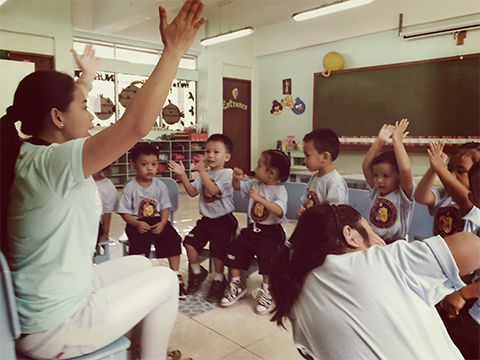 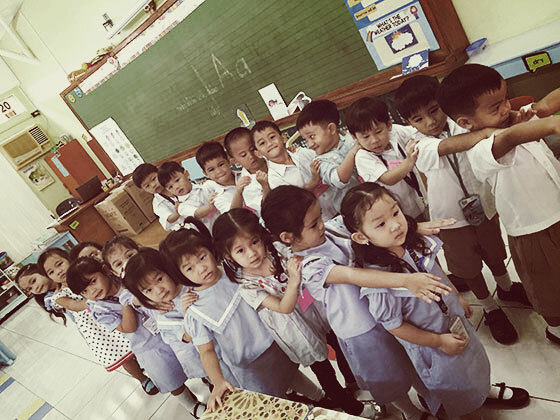 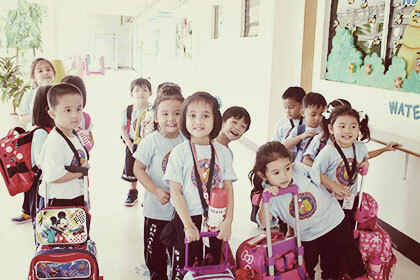 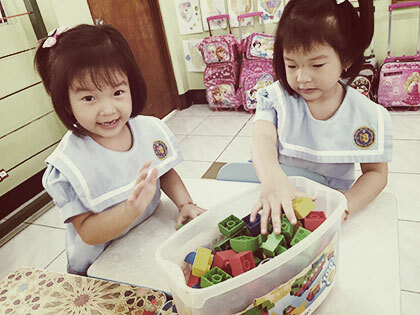 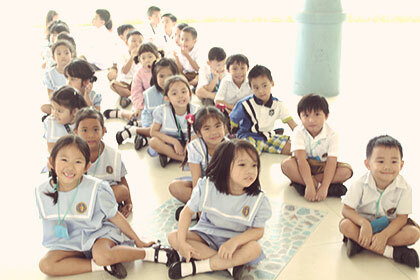 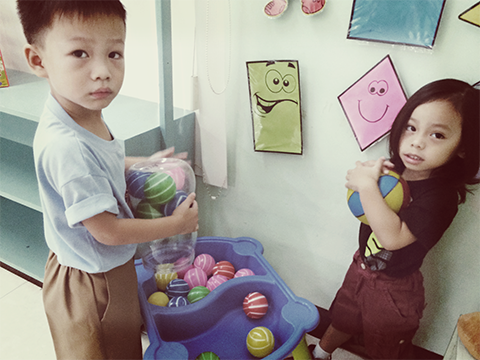 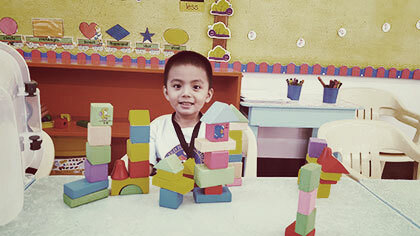 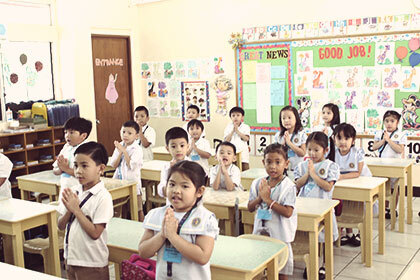 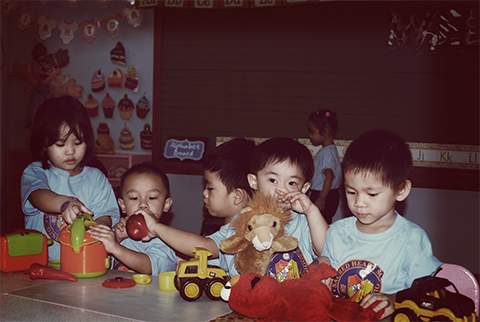 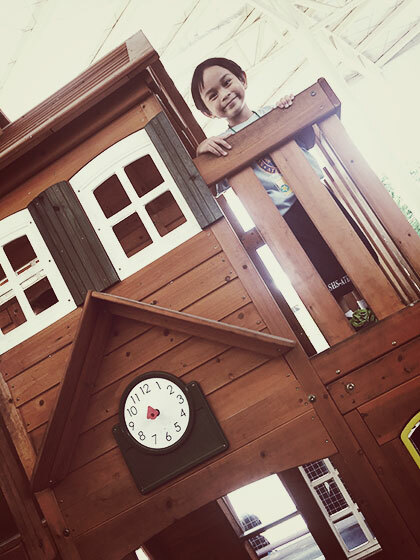 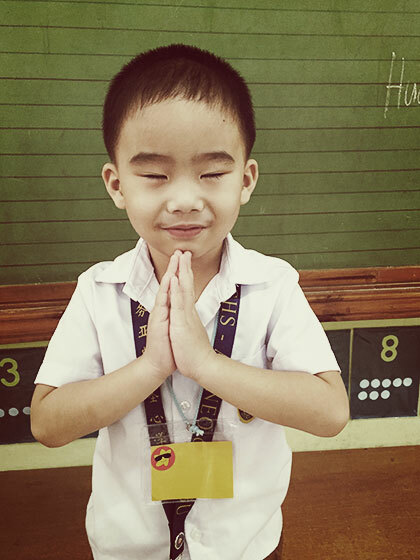 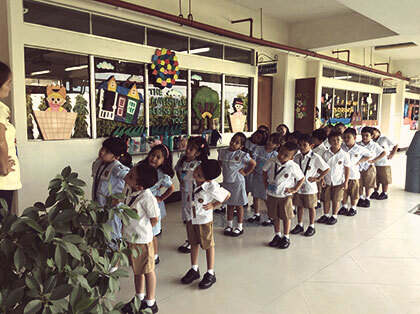 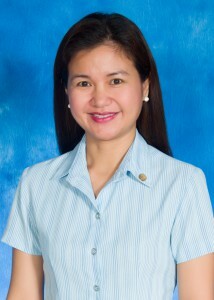 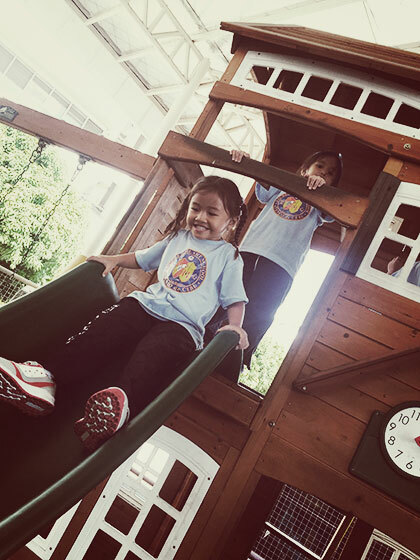 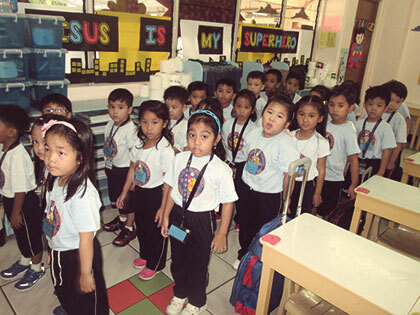 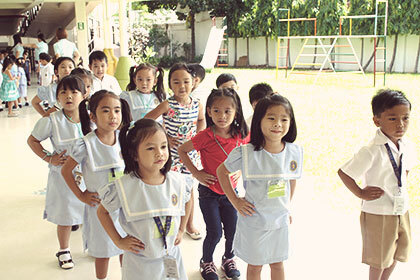 Welcome to the Early Education Department of Sacred Heart School – Ateneo de Cebu. 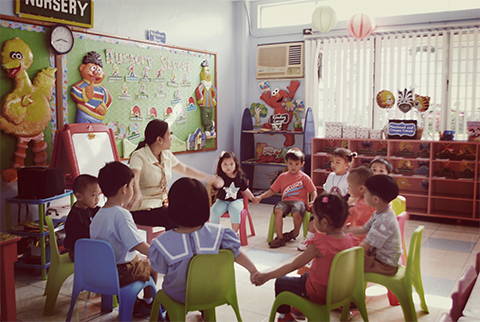 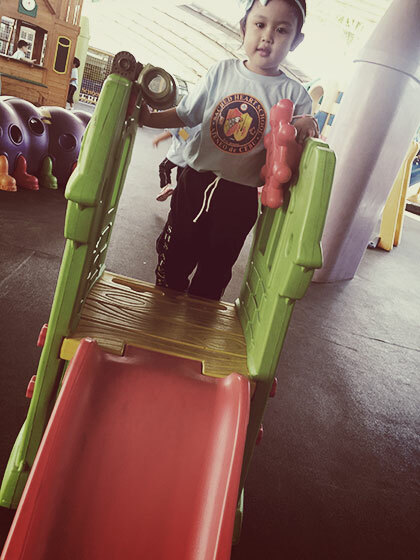 The Early Education Department provides a multi-dimensional program with a focus on the holistic development of children in this early stage of their childhood. 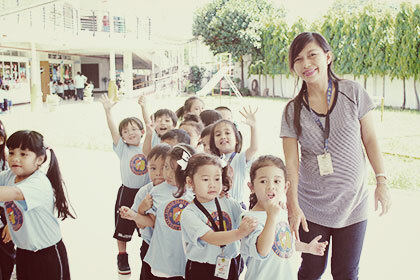 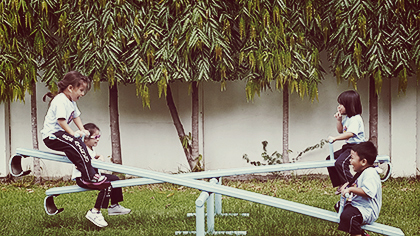 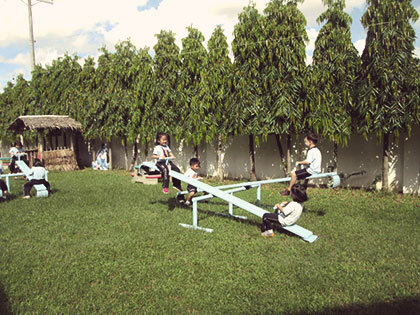 We are committed to prepare them to become Men and Women for others through our well-balanced programs and activities. 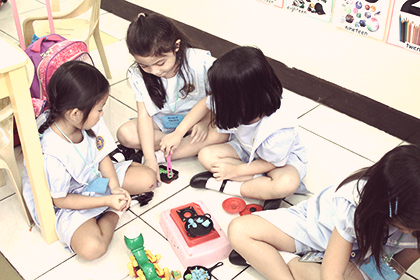 We aim to engage them to acquire and develop skills that would lead them to be happy, responsible, confident and independent learners. 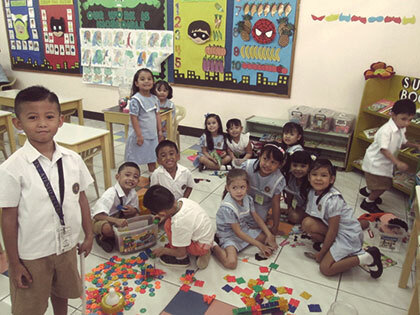 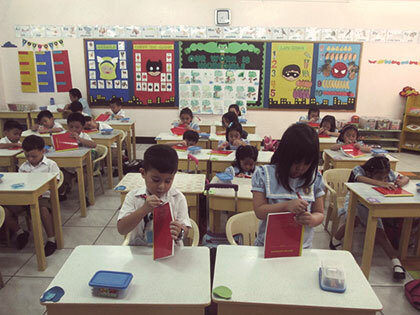 The Early education Department was established in response to the need for a program which will introduce and help prepare the children for their formal grade school education. 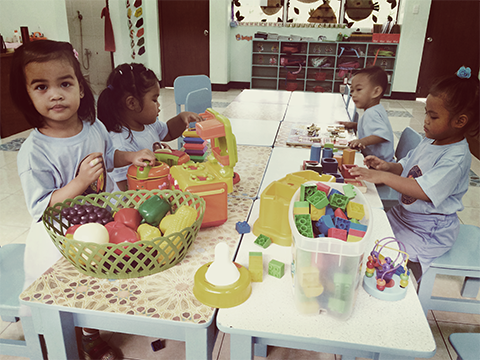 The Nursery 1, Nursery 2 and Kinder make up the Early Education Department. 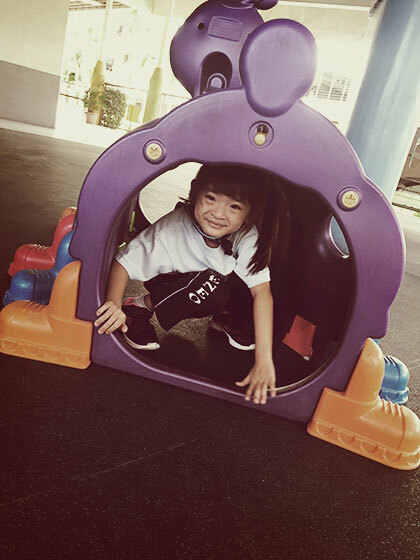 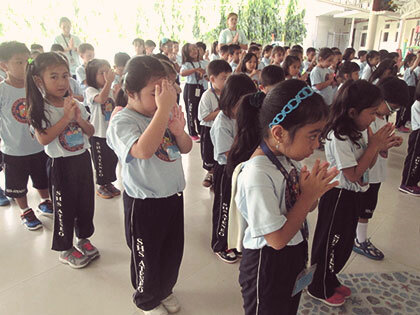 One important feature in the department is the Christian Education Program which helps the children enter into a personal relationship with God. 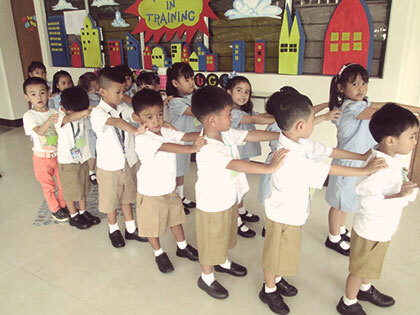 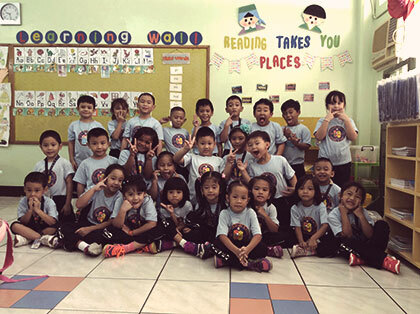 The other highlight of the Early Education Program which seeks to promote in the children an awareness of their social responsibilities is the Service Program. 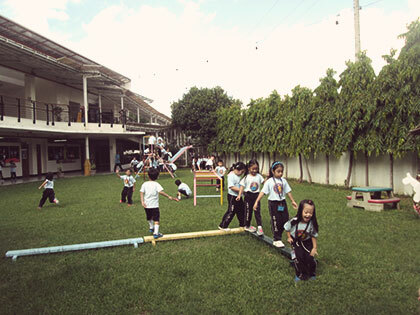 Another important feature is our well-balanced curricular programs such as: Reading (aims to produce children who are readers), Math (aims to produce children who are problem solvers) , Language (aims to produce children who can express themselves well, CLF (aims to produce children who are thankful to God as their Creator), Writing (aims to produce children who can write properly), MAPEC (aims to produce children who are creative), Chinese and Filipino (aims to produce children who are appreciative of a different culture), Guidance and Library Time. 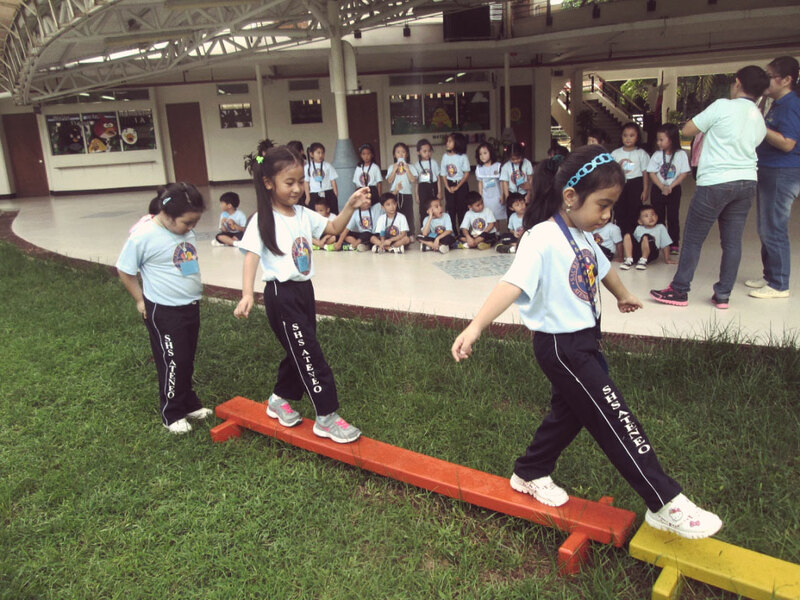 Enrichment Program is designed to provide more opportunities for the pupils to enhance their giftedness in certain discipline. 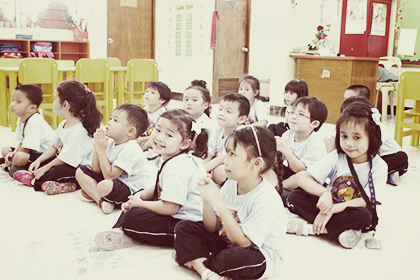 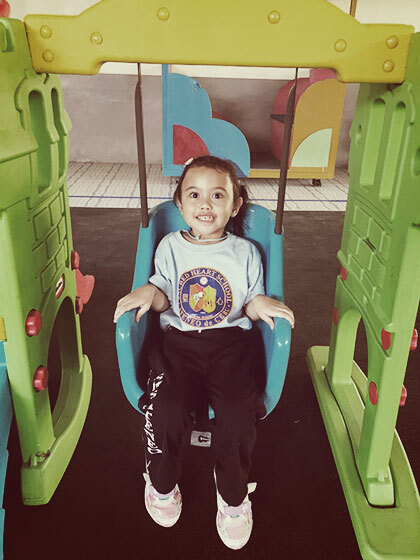 Intervention program is designed to children with difficulties to improve their academic performance and increase their chances of a successful transition from one level to the next.